Perhaps you’ve heard of the power of SMART goal setting: Planning goals that are specific, measurable, actionable, realistic and timely? I can testify to the power of this incredible goal setting method, and I want to give you a free SMART goals worksheet to make it even easier for you to create SMART goals! P.S. Click here to download your free SMART Goal Setting Worksheet! The SMART goals were originally penned by George Doran in 1981 and have been widely used in various management and goal setting curricula. 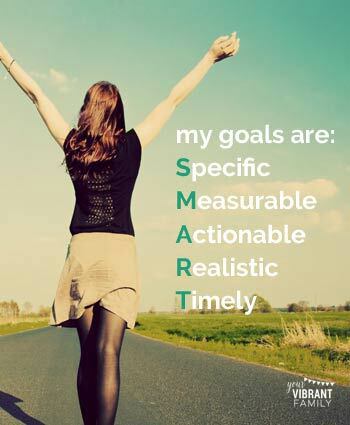 Some people have different words for each part of the acronym for SMART goals, but for our purposes here we’ll use SMART goal setting to mean goals that are specific, measurable, actionable, realistic and timely. Specific: What is your specific goal? Be detailed. Measurable: How will you measure success with this goal? Actionable: What action steps do you need to take to make this goal happen? Realistic: How can you make this goal a challenge and still keep it realistic? Timely: What deadlines will you put on this goal to keep it timely? Want an easy-to-complete, free SMART Goals Worksheet so that you can set these type of goals too? I would love to give you a copy. Just click here to download this awesome freebie that can really help you get started on meeting your goals! 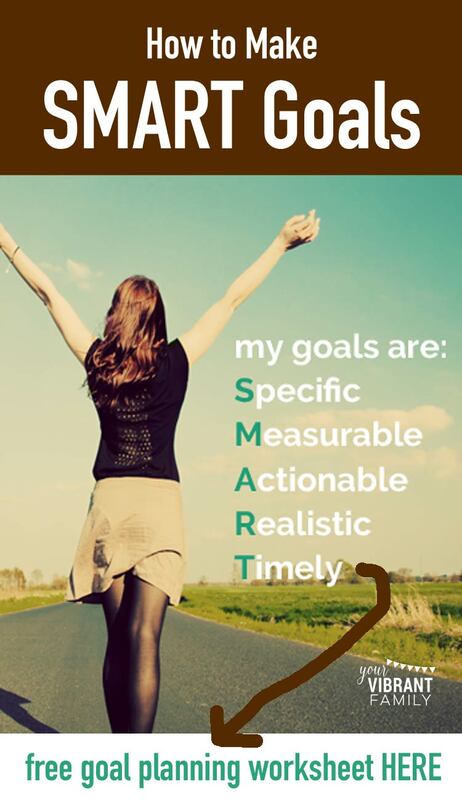 Looking for some additional information about SMART goal planning? 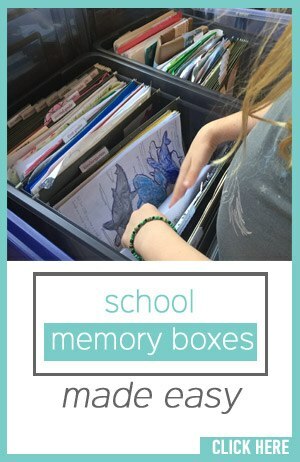 If you’d like to see some examples of SMART goals, I highly encourage you to check out this post. And of course, be sure to download the free SMART Goal Setting Worksheet PDF here so that you can set your own SMART goals. And of course, don’t forget to download your free SMART Goal Setting Worksheet!